Join us for our first practice session this Thursday Feb. 9. 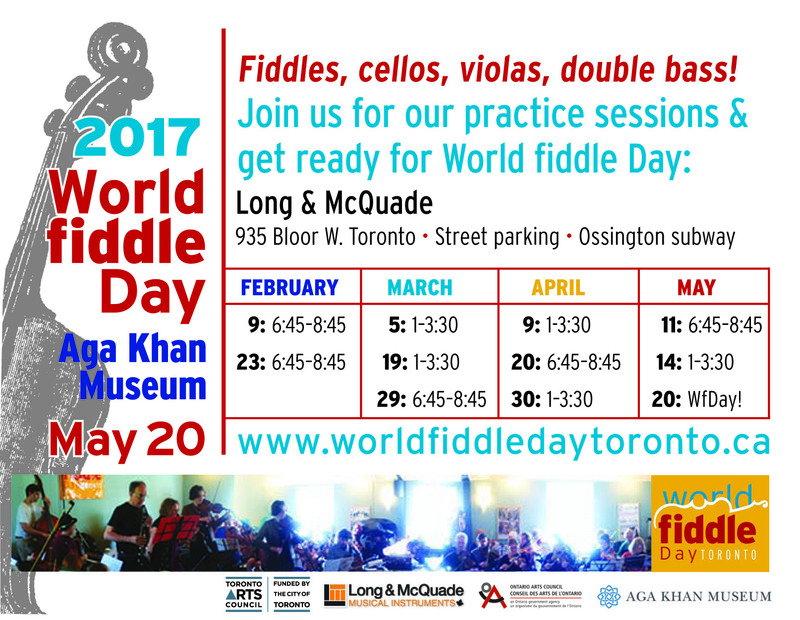 First tunes are posted – “Running the Goat, “Hoch Hey Johnny Lad” and “Sir Reginald MacDonald’s” (click Tunes tab). 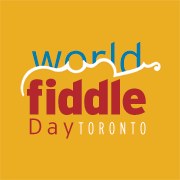 We’re ready to open the door at 6:45 to kick-start another great World Fiddle Day. Looking forward to seeing familiar and new faces!